This is a sponsored post in partnership with Gorton’s Seafood, however, the recipe and my opinions are my own. Good food excites me! We usually have high expectations when we go out to eat. We gaze over the menu then place our order and then get ready to dig in. Often, however, the food arrives and it just isn’t what we had hoped for. 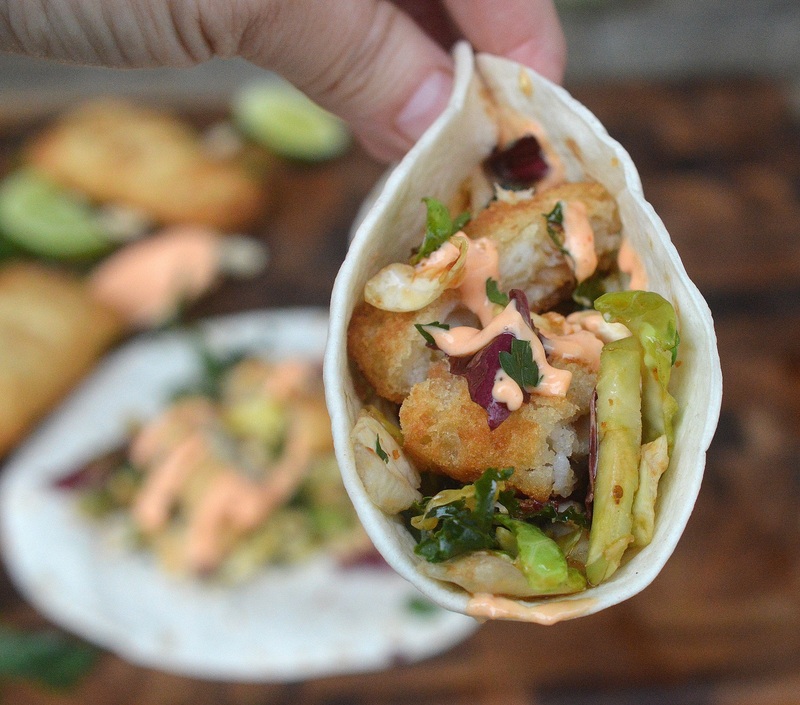 Case in point Crispy Fish Tacos. I have ordered them out a few times over the years and not once were they the crispy crunchy flavorful culinary delight I wanted them to be, whomp…whomp! SO, what’s a gal to do?? Make them herself, that’s what! 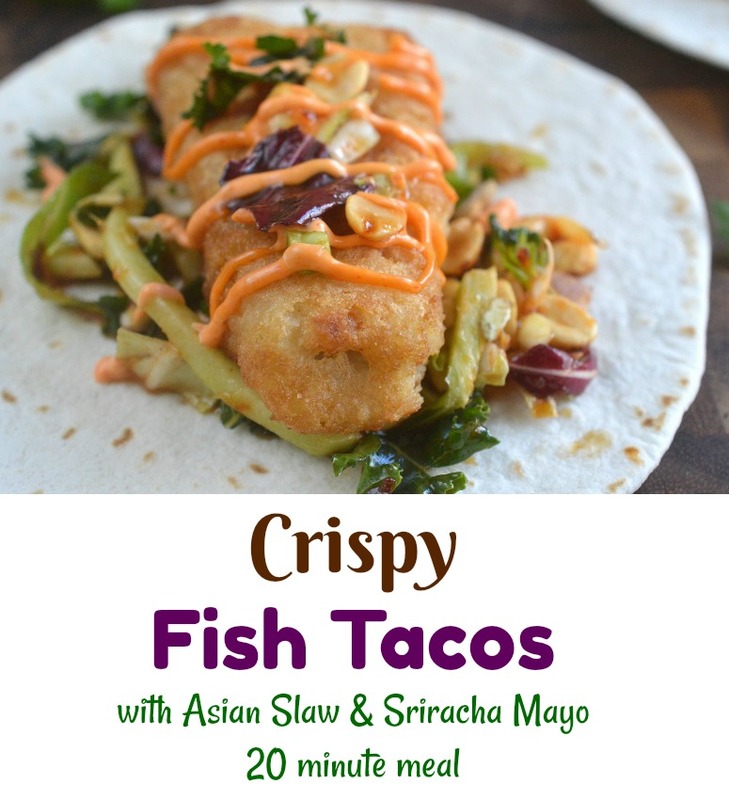 I found the easiest and best way to make Crispy Fish Tacos at home and the best part is that yes, they are crispy…and they are everything you want a fish taco to be! 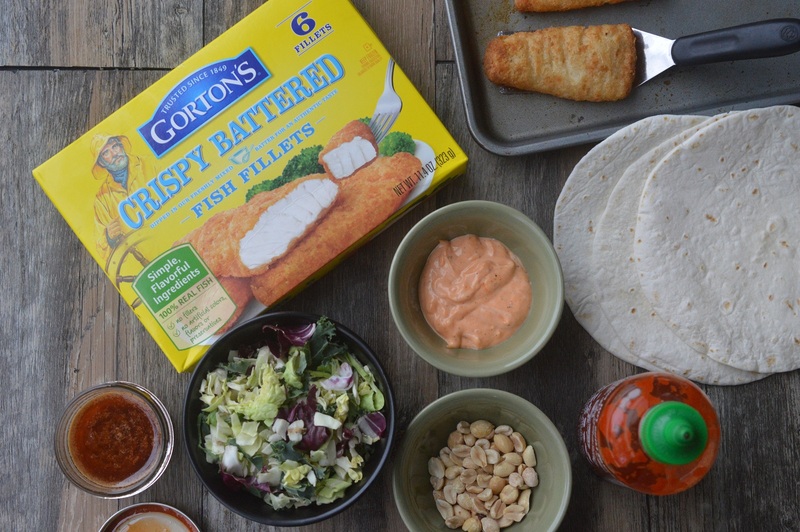 Today I teamed up with an iconic brand, Gorton’s Seafood, to bring you this easy and memorably delicious recipe for Crispy Fish Tacos with Asian Slaw. Gorton’s has been in my life since as far back as I can remember. Founded in 1949 in Gloucester MA, Gorton’s has been providing families with quick, easy, perfectly seasoned seafood for generations. I’m sure you can instantly recall the “Trust the Gorton’s Fisherman” jingle in your heads and can quickly conjure up the image the yellow-slickered fisherman. By the way, Gloucester Massachusetts is an amazing spot to vacation in the summer! We went for the first time 3 years ago and the kids are begging to go back! The beaches are gorgeous and so different from what we are used to at the Jersey shore! Their tide goes out SO far and it’s really fun to explore. Wingaersheek Beach was our favorite! And the food in that area?? Delicious! My 13-year-old daughter deems Gorton’s Beer Battered Fillets and Fish Sticks as the BEST and crunchiest! And she’s right! Why bother trying to beer batter your own fish and fry it up? I mean I am a gal who loves to cook but that right there is a messy situation, lol! And it’s hard to perfect. I will leave this one to the experts! I have seen Nigella Lawson tap on fried fish a few times when she judges a dish, to make sure the fish is crisp. Gorton’s Beer Battered Fish had that nailed! I’d bet Nigella would approve! 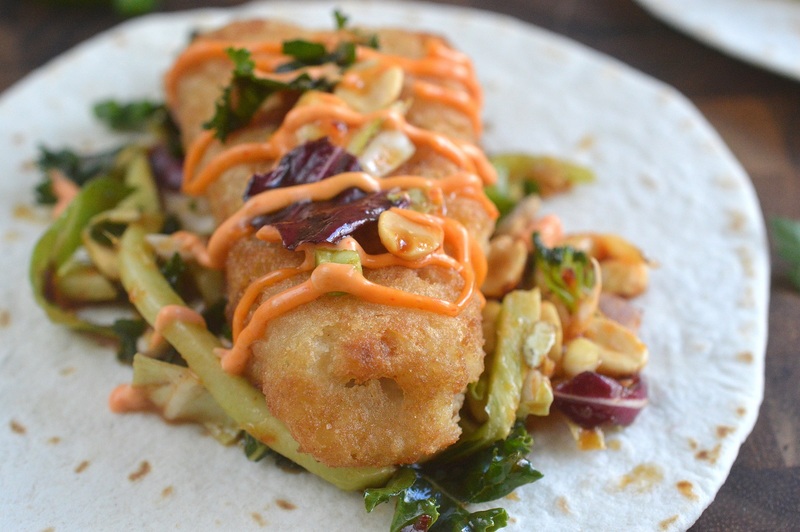 For these Crispy Fish Tacos, I used Gorton’s Beer Battered Fish Fillets, made a quick Asian Slaw and whipped up a 2 ingredient Sriracha Mayo. In the time it took for the fillets to cook I had everything ready. 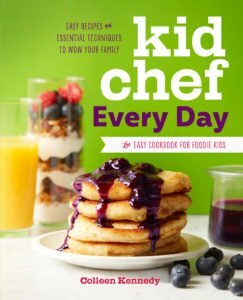 This is perfect for busy school nights or a weekend lunch! The crunch of the Beer Battered Fillets will not disappoint, its perfect every time and hold up, bite after bite, even with the slaw and mayo! The crunch of the beer battered fillets mingling with the flavorful Asian slaw (I add peanuts for even more crunch & texture, mmmm) and the touch of Sriracha mayo is one of those “happy food dance” moments! Make these with tortillas or lettuce leaves as a wrap. Both ways are good. It just depends on what you are in the mood for. Let me know if you make these and tag me at @SouffleBombay or #SouffleBombay on social to show me your creation, I always get excited to see your creations! Follow Gorton’s on Facebook & Instagram for news, specials and recipe inspiration! 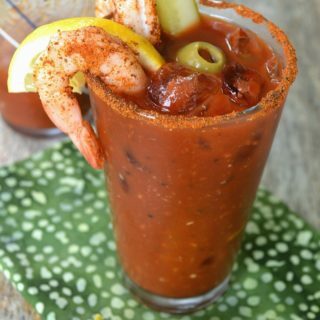 Visit the Gorton’s Seafood website for all product information, company history and tons of recipes! Cook fish fillets according to package directions. Place your slaw in a small mixing bowl, add in peanuts if using. Combine dressing ingredients in a mason jar and shake vigorously until emulsified. Taste and adjust for sweetness and heat) Just before serving, toss slaw & with the dressing, allow it to sit for 5 minutes. In another small bowl, mix mayonnaise and Sriracha, stir until fully mixed. Taste and adjust to your heat preference. You can choose to briefly heat your tortillas just before assembling the tacos via a hot pan or comal or use them straight from the bag, either work. 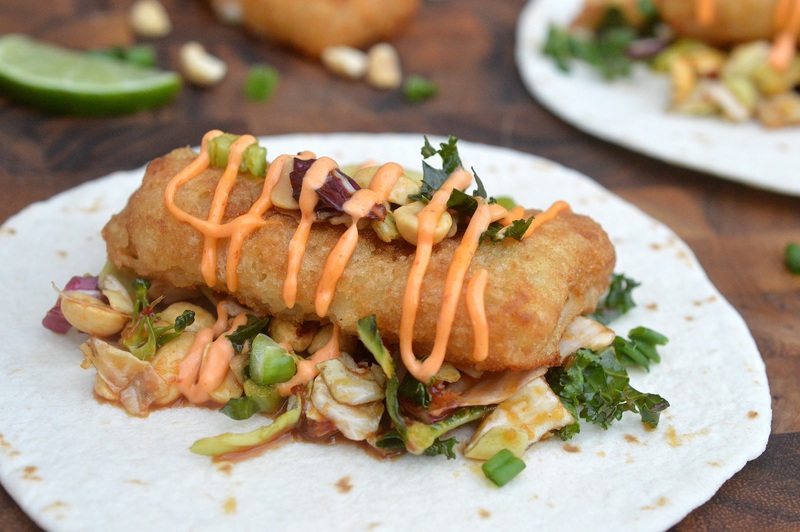 Assemble Crispy Fish Tacos by placing some slaw into the center of each tortilla, topping that with a whole (or sliced) piece of fish, top that with a little more slaw and then some of the Sriracha mayo. 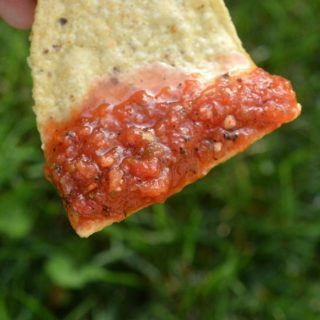 Fold it up and enjoy immediately! Go ahead and do a little wiggle in your chair if you want to while you eat, I won't judge!! What a great way to make a totally different type of taco! I love fish tacos and this looks so refreshing and delicious…Thanks for sharing! We just had fish and chips with Gortons last night! Nice! I love how they are always crispy! 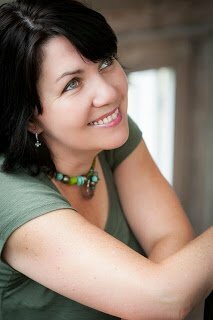 What a great way to make fish tacos – so easy! I love Gortons seafood! Ok, this recipe idea is going on my menu. 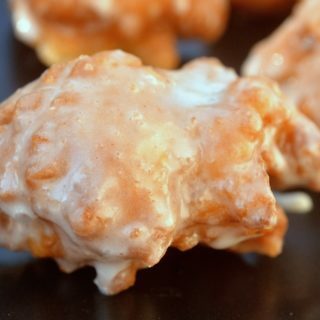 Love how easy this is, they look yum. 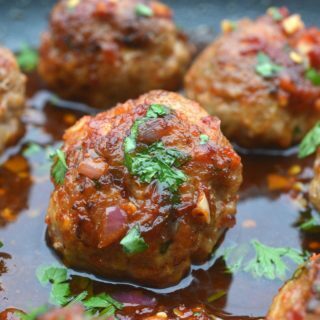 We enjoy these often, easy & delish! Cmon, frozen pre-prepped fish fillets?